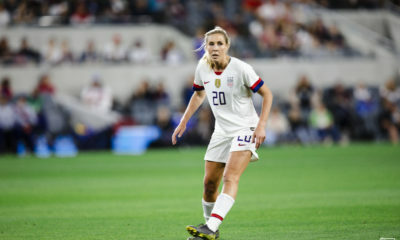 Megan Rapinoe and Allie Long, both rested in Seattle’s loss to Portland last weekend, are expected to be ready to play in the semifinal this weekend, according to Reign head coach Vlatko Andonovski. Rapinoe and Long are Seattle’s second and third leading scorers, respectively. Besides Jodie Taylor, no other player on the Reign has more than two goals. Rapinoe also leads the team in assists with six; next is Steph Catley with three. 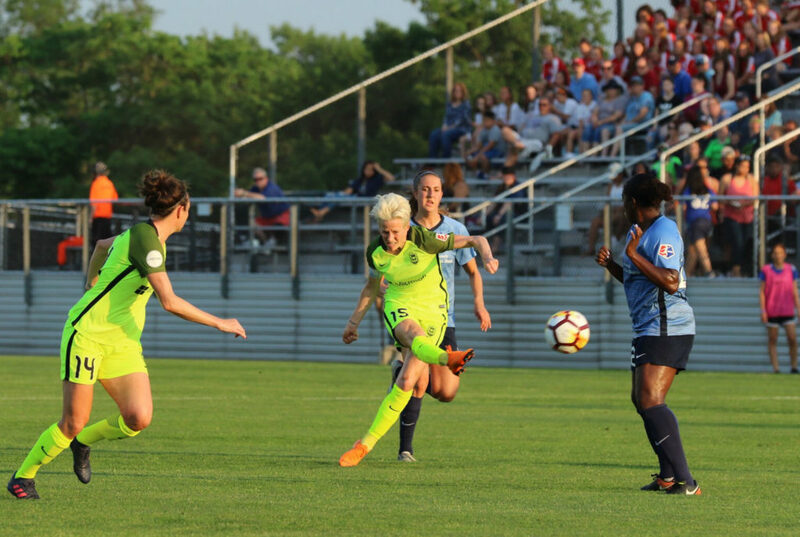 Battling a rib injury, Rapinoe has not played since the Reign’s 2-0 victory over Houston on August 21, in which they secured their playoff spot. Long, out with a knee sprain, has not played since a 0-0 draw with Chicago on August 15. 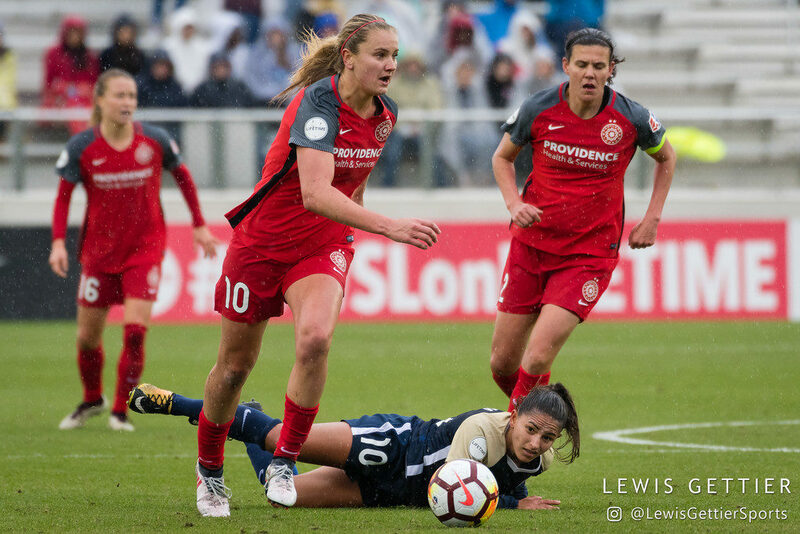 For the final week of regular season play in 2018, Portland Thorns midfielder Lindsey Horan has been named the NWSL Player of the Week, as voted by the NWSL Media Association. 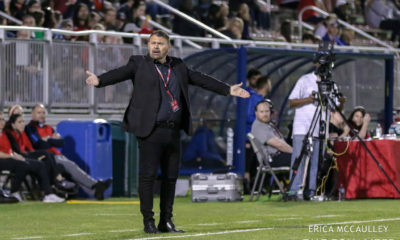 She scored a brace, including the tying goal, to lead the Thorns to defeat the Seattle Reign 3-1 and capture second place, setting the stage for a rematch when the Thorns host the third-place Reign in the first NWSL semifinal this week. This is the second time Horan has been named Player of the Week. Rounding out the voting were Tobin Heath in second place and Sam Kerr in third. 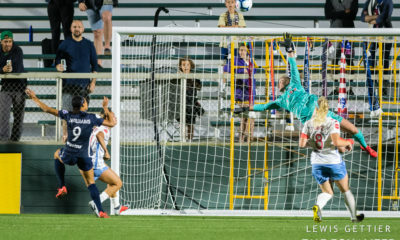 Heath contributed both the game-winning goal and the assist for Horan’s second goal in the Thorns’ victory. 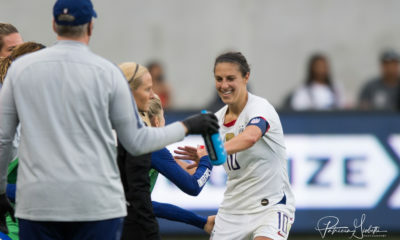 Kerr contributed a goal and an assist in Chicago’s 5-0 win over Sky Blue early last week before rounding out her Golden Boot tally with the lone goal for the Red Stars in their 1-3 loss to Utah. Sky Blue defender Rebekah Stott has been awarded the Women’s Player of the Year by New Zealand Football. A member of New Zealand’s national team since 2012, she appeared in every match for the Football Ferns in the 2015 Women’s World Cup and the 2016 Rio Olympics. 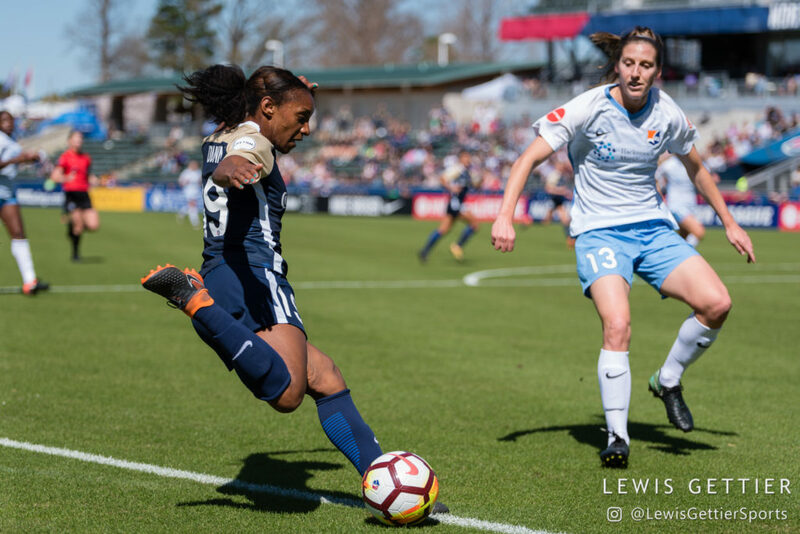 Traded to Sky Blue this season after playing for Seattle in 2017, Stott appeared in only nine games before being sidelined by injury. 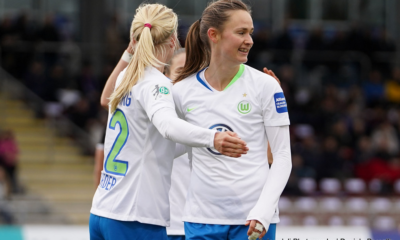 She has also played in Australia’s W-League since 2010, winning one premiership and three back to back championships with Melbourne City FC.